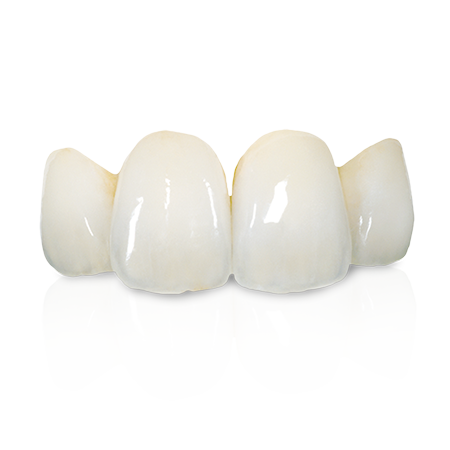 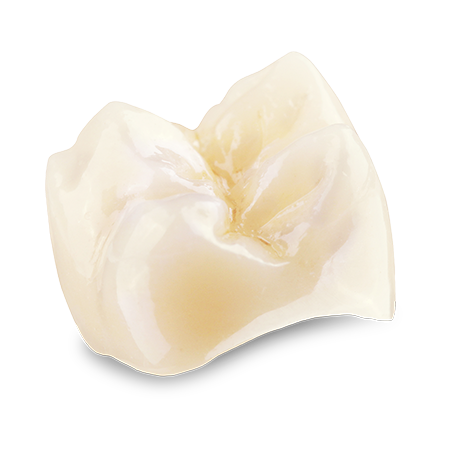 Our skilled technicians fabricate highly esthetic and strong restorations for every fixed case. 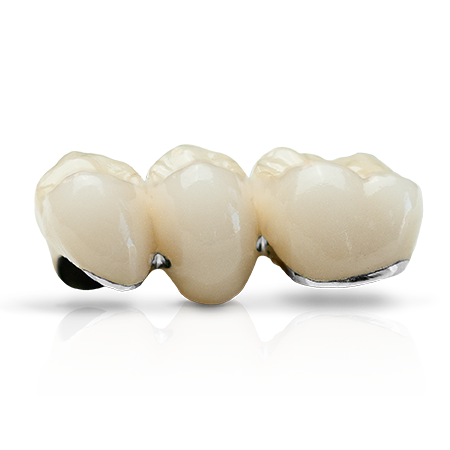 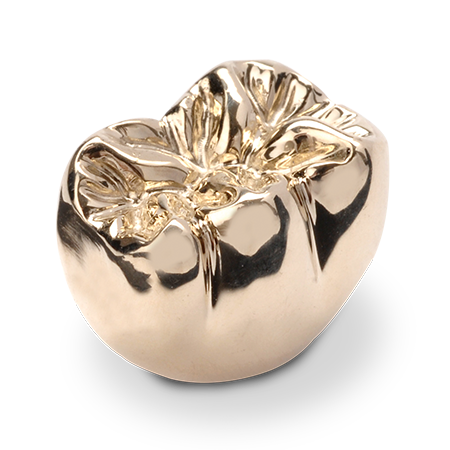 We utilize the highest quality materials and alloys in our all-ceramic and metal-based products. 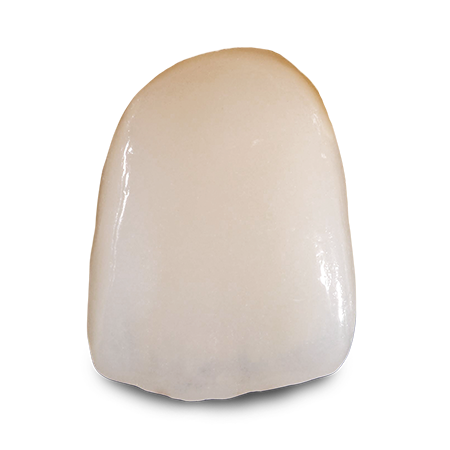 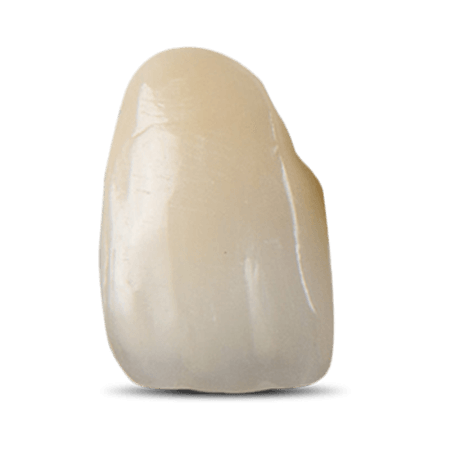 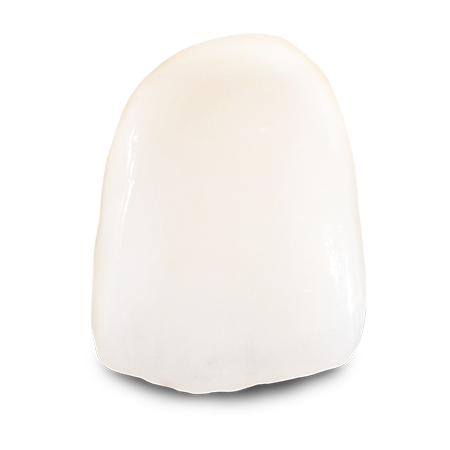 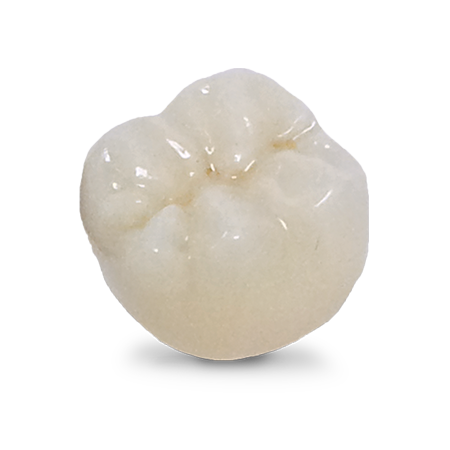 We also carry a PMMA Provisional for patients who need the added security and confidence given by a temporary prosthetic.